There was a time when all little girls were taught to sew and to embroider. There are even some dated samplers, like this one, made 201 years ago, in 1814, which provide us with the name and age of the maker. Quite something for an eight-year old! These days, we rightly expect girls to have the same educational experience and opportunities as boys, and the making of embroidered samplers by children has fallen into disuse. 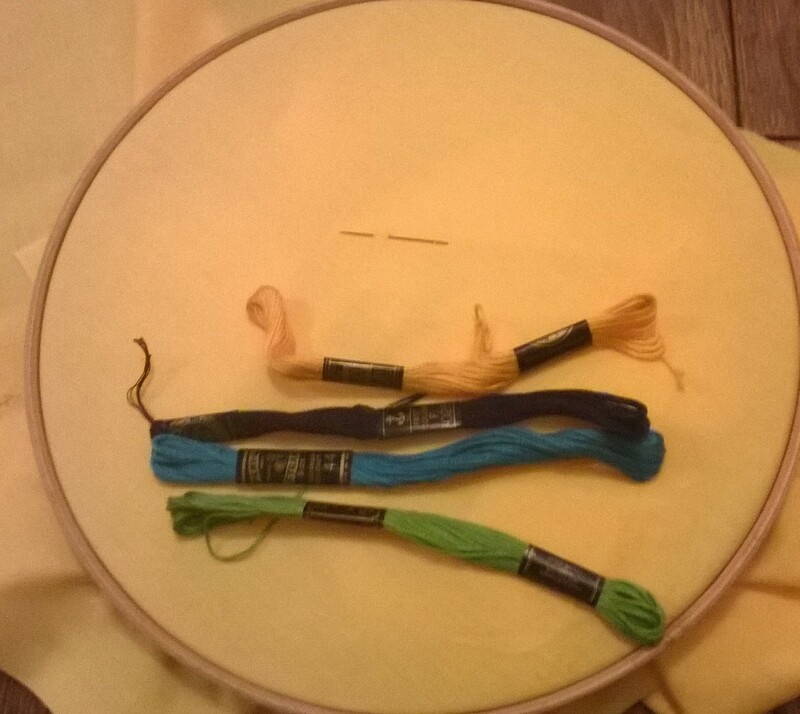 However, if embroidery (or to put it more simply, stitching by hand using coloured threads) is discarded or disregarded, it is really a case of throwing the baby out with the bathwater. Doing embroidery is most definitely a 21st-century activity. I managed to carry on with embroidery once the two above individuals went to school: one day a week for two years to gain a City & Guilds ‘Creative Studies Certificate’ in ‘Embroidery Skills’. 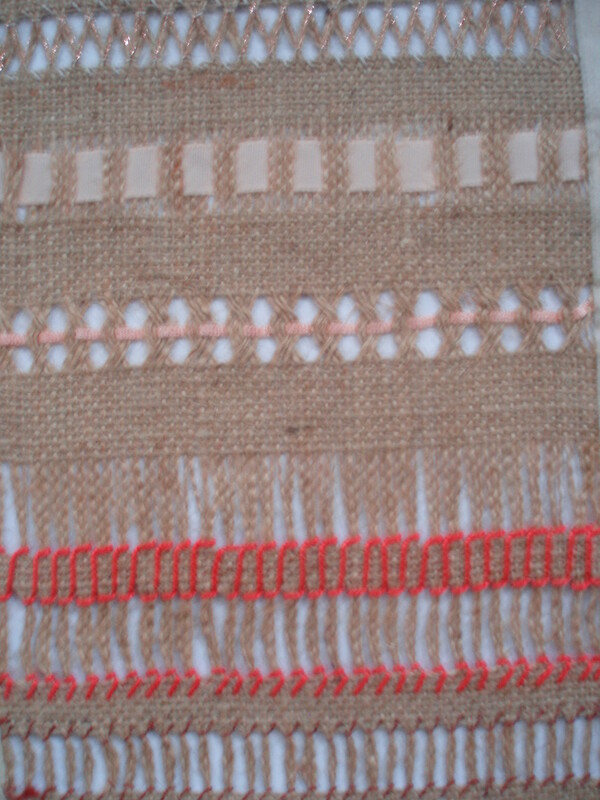 These days, such courses are no longer seen as vocational; in fact mine was, as my portfolio of work went with me to interview for my textiles degree and I later taught textiles for 13 years. 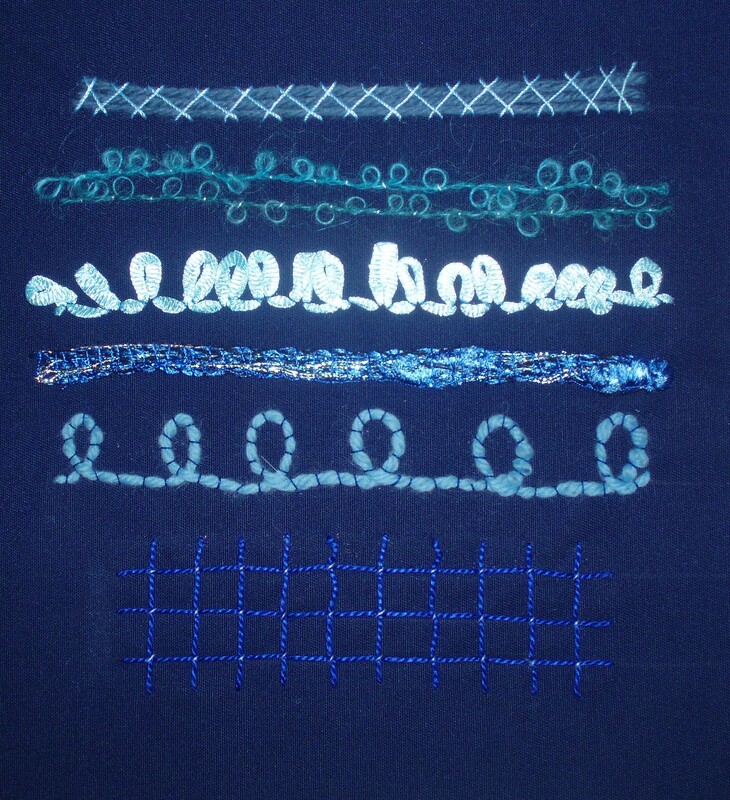 Hand embroidery is calming, relaxing, creative and enjoyable. So much can be done with fabric, a needle and some thread; simple tools for such a pleasurable occupation. Embroidery is just right as an antidote to the stresses of everyday life and can be enjoyed right from beginners’ level. My aim is to introduce others to this pleasure and on Saturday 7 February 2015, there’s one of my ‘Craft Saturdays‘ in Darlington, devoted to hand embroidery: click on the link for more information and come along. 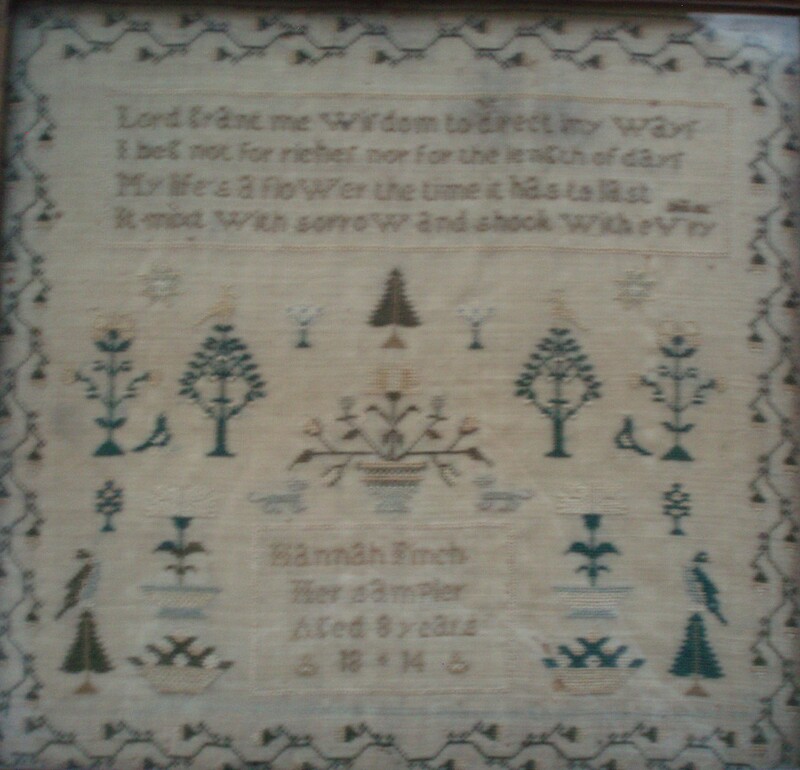 My grandfather was in the army and though he couldn’t embroider, he could sew. He’s the one we went to when we needed our pants hemmed or taken in!